Luxury Cars and Watches - Boxfox1: New Acura NSX Supercar to be Built in Ohio and Developed in the U.S.
Acura announced at the North American International Auto Show in Detroit that an all-new Acura NSX supercar will be manufactured in Ohio. 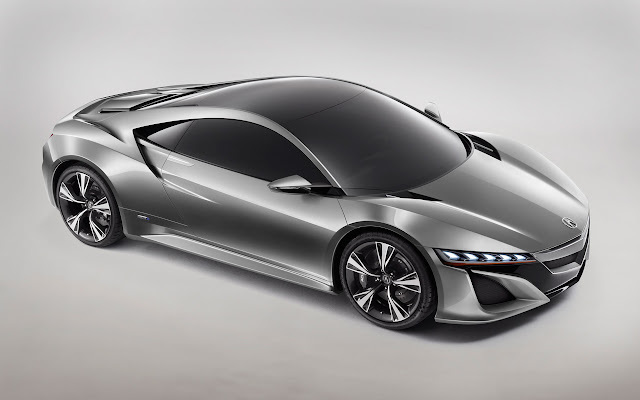 In addition, the new sports car will be developed in the U.S., including the Ohio Center of Honda R&D Americas, Inc. (HRA). A team from HRA Ohio Center will lead the continued design and development of the new vehicle. 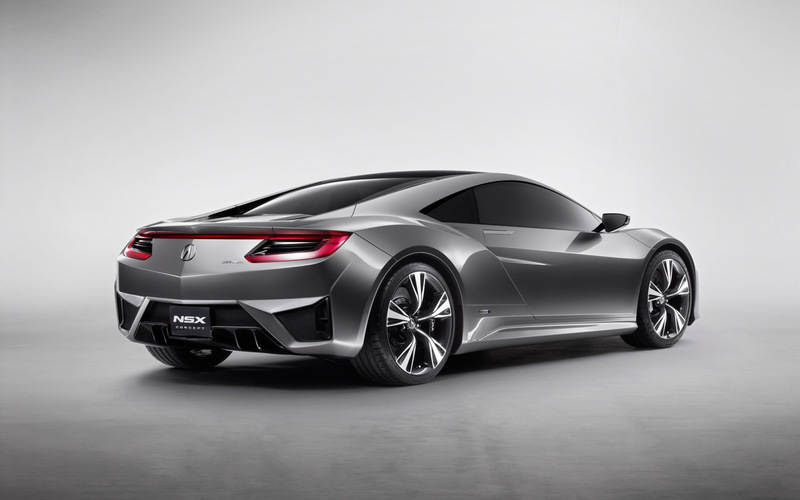 Headquartered in Torrance, Calif., Honda R&D Americas has major research and vehicle development operations in the Raymond, Ohio center, where much of the work on the NSX will take place. 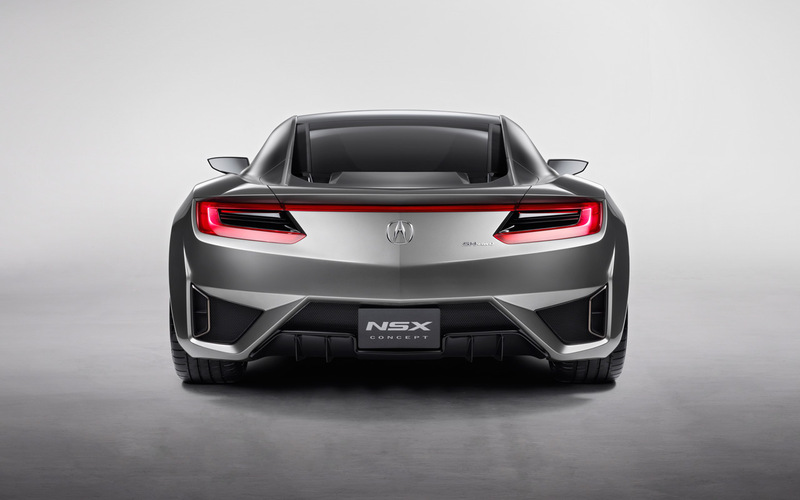 "We have a rich history of creating innovative new products for our customers in the U.S. and in markets around the world," said Hiroshi Takemura, president of Honda R&D Americas, Inc. "The responsibility to develop the all-new Acura NSX demonstrates the maturity of our organization, the know-how of our associates and their ability to create an advanced and innovative supercar."